Customize your race registration forms with our drag-and-drop form builder. 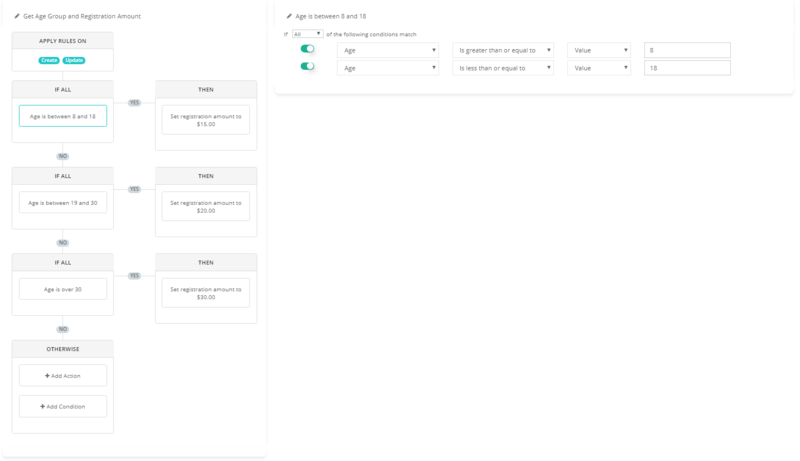 Create your own registration dashboards. Easily view registrations for the day, week, or month. No manual slicing and dicing of data, which means you can harvest valuable insights and quickly leverage them in any way you see fit. Easily accept online payments with Stripe. Connect your registration form with your Stripe account to collect online payments. 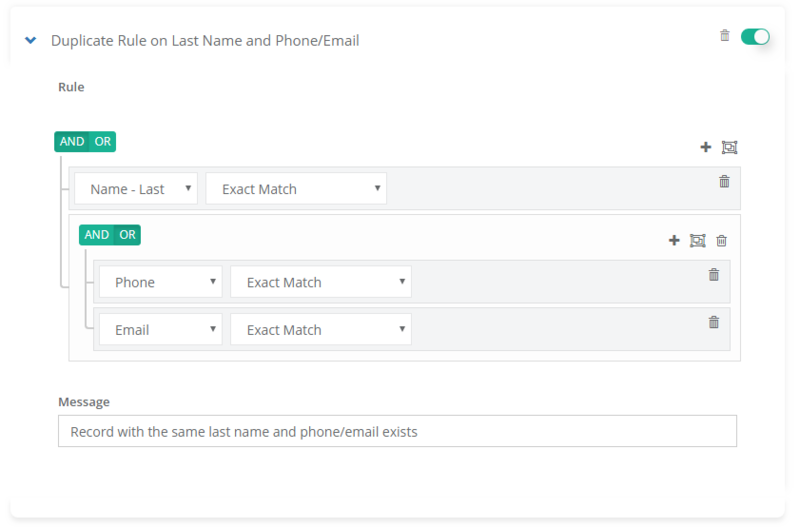 Receive email alerts as soon as a registration comes through and send out confirmation emails to your registrants automatically. Customize your race registration forms with our drag-and-drop form builder. 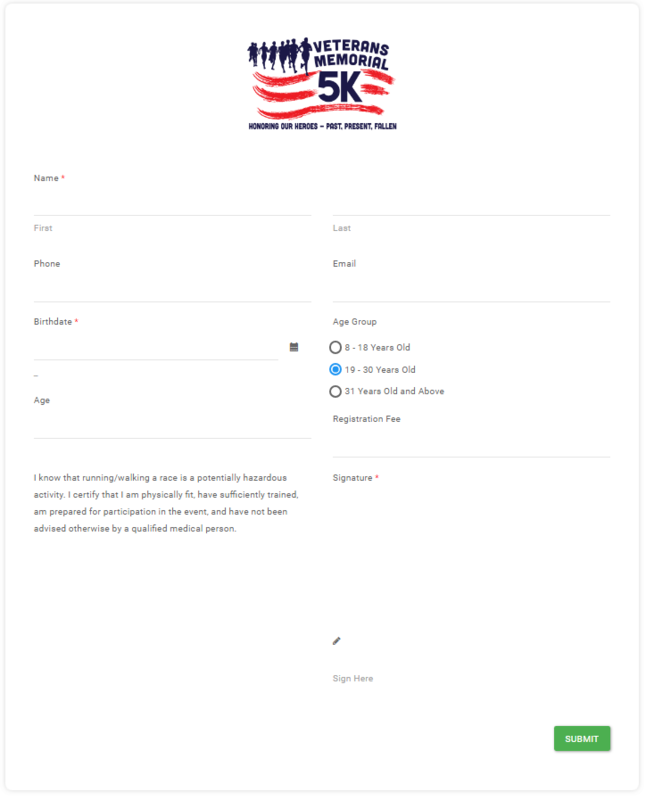 This 5k race registration form mobile-friendly template can help you quickly register people for your race, easily accept online payments with Stripe, and conditionally route registrations to your 3rd party apps using workflow. Start using the race registration form template today! Receive email alerts as soon as a registration comes through.